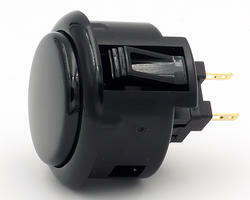 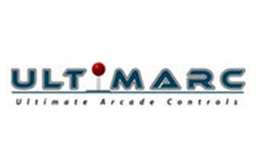 Sanwa OBSFS-30 black snap-in pushbutton for metal control panel. 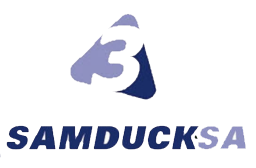 Sanwa OBSFS-30 Blue snap-in pushbutton for metal control panel. 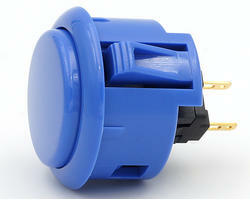 Sanwa OBSFS-30 dark blue snap-in pushbutton for metal control panel. 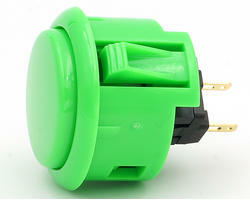 Sanwa OBSFS-30 green snap-in pushbutton for metal control panel. 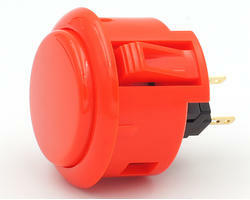 Sanwa OBSFS-30 orange snap-in pushbutton for metal control panel. 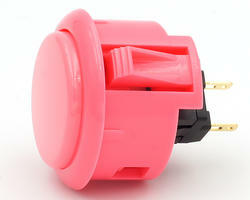 Sanwa OBSFS-30 pink snap-in pushbutton for metal control panel. 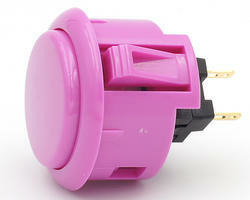 Sanwa OBSFS-30 purple snap-in pushbutton for metal control panel. 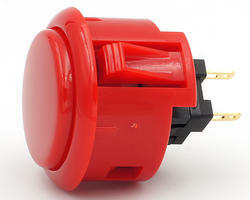 Sanwa OBSFS-30 red snap-in pushbutton for metal control panel. 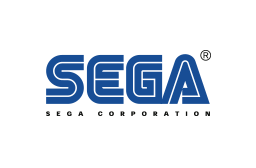 Sanwa OBSFS-30 Royal blue snap-in pushbutton for metal control panel. 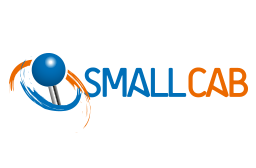 Sanwa OBSFS-30 vermillon snap-in pushbutton for metal control panel. 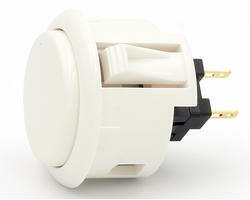 Sanwa OBSFS-30 snap-in White pushbutton for metal control panel. 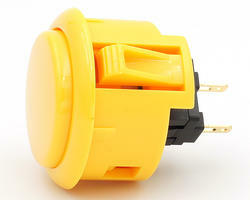 Sanwa OBSFS-30 yellow snap-in pushbutton for metal control panel. 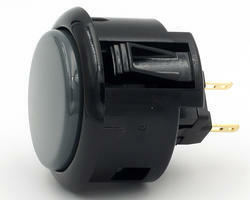 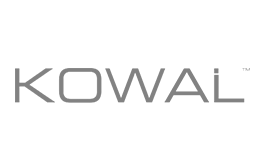 Sanwa OBSFS-30 Black gray snap-in pushbutton for metal control panel. 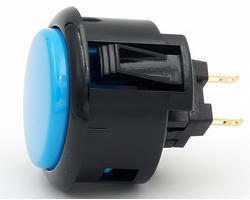 Sanwa OBSFS-30 snap-in Blue and black rim pushbutton for metal control panel. 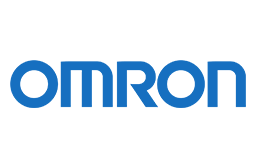 Sanwa OBSFS-30 Dark blue and black rim blue snap-in pushbutton for metal control panel. 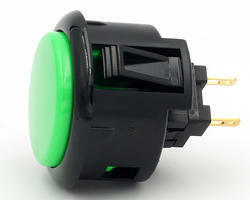 Sanwa OBSFS-30 snap-in Green and black rim pushbutton for metal control panel. Sanwa OBSFS-30 Orange and black rim snap-in pushbutton for metal control panel. 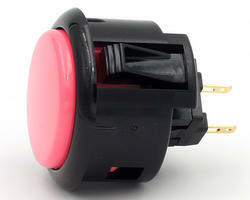 Sanwa OBSFS-30 snap-in Pink and black rim pushbutton for metal control panel. 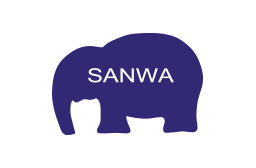 Sanwa OBSFS-30 snap-in Purple and black rim pushbutton for metal control panel. 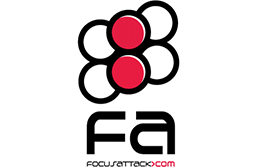 Sanwa OBSFS-30 Red and black rim snap-in pushbutton for metal control panel.